1991. 3. Graduated from the Department of Information Science, Faculty of Engineering, Tokushima University. 1993. 3. Master degree from the Faculty of Engineering, Tokushima University. 1997. 5. Doctor degree from the Faculty of Engineering, Tokushima University. 1995. 5. Research assistant at the Facutly of Engineering, the University of Tokushima. 1997. 8. Research associate at the Facutly of Engineering, the University of Tokushima. 2001. 3. Associate professor at the Faculty of Engineering, the University of Tokushima. 2012. 3. 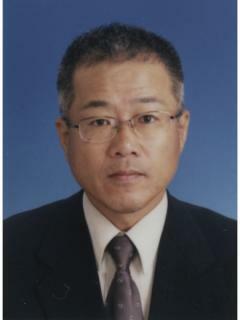 Professor at the Faculty of Engineering, the University of Tokushima.